Acme Termite & Pest Control Services Bradenton, Sarasota, Palmetto, Ellenton, Lakewood Ranch, Ruskin & The Beaches. 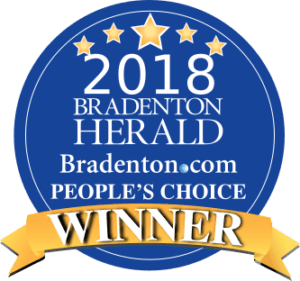 Acme Termite & Pest Control in Bradenton, Florida, is proud to be a 3-Generation family owned and operated business that cares about protecting families and homes from the unpleasant pests that can harm them. 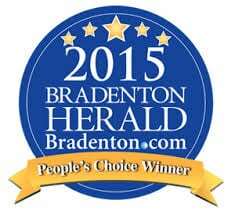 Our entire staff takes pride in the exceptional service that we provide for pest, termite and rodent control. We have been in the industry since 1984 and have the experience and professional care that you deserve and expect. When you choose Acme Termite & Pest Control, you can rest assured that the safety of your family and home are our biggest concern. Our trained, professional technicians will use the utmost care to properly inspect your home, identify any problems, and safely provide the most appropriate treatment currently available. At the end of the day you can relax, knowing that your family and home are safe. 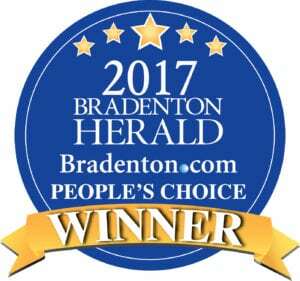 All of us at ACME Termite And Pest Control would like to express our sincere thanks to our wonderful customers for voting us the Bradenton Heralds People’s Choice Award Winner 2018, for a 5th Consecutive Year! We are proud to serve you.